One of the most important events in any economist’s calendar is the Jackson Hole Economic Symposium. Held every year in Jackson Hole, Wyoming, and hosted by the Federal Reserve Bank of Kansas City, the focus of the annual symposia is to debate one key issue affecting world economies. With both Mario Draghi, President of the European Central Bank, and Janet Yellen, Chair of the Board of Governors of the Federal Reserve System speaking at the event, economists, central bankers and financial analysts were keen to see how much insight both would give about their future economic plans. Would the FED raise interest rates again in the face of low inflation and high asset prices? 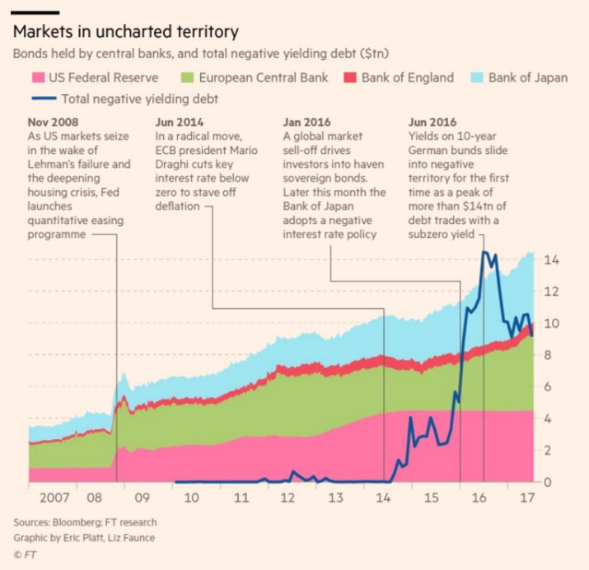 And how would Draghi look to recalibrate the monetary policy of the Eurozone with high unemployment in three of its four leading economies? The outcome was considered one of little insight. Both Draghi and Yellen gave little away in terms of their monetary policy plans, instead opting to focus on the importance of free trade and financial regulation, leaving many economists still without clarity and with many unanswered questions. 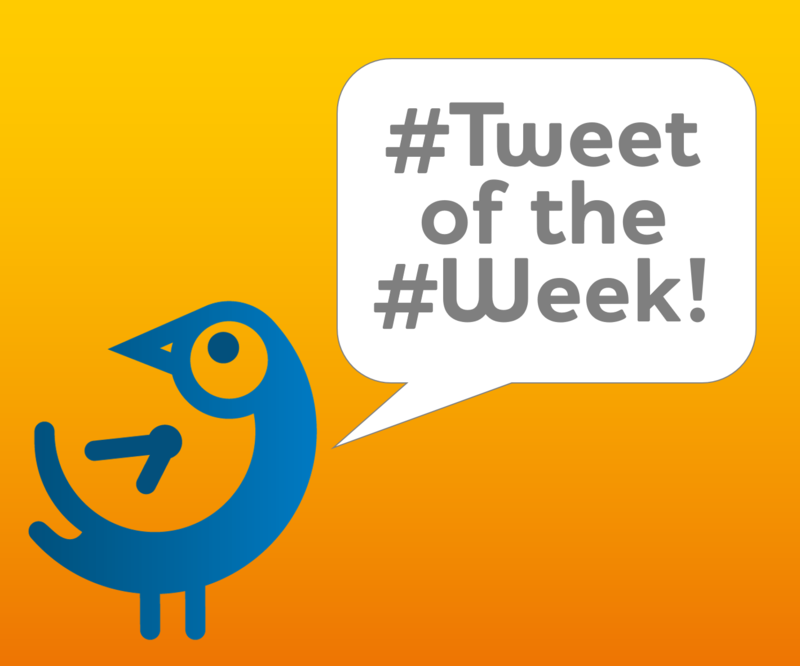 Demonstrating brilliantly Twitter’s value for not only seeing breaking and developing financial news, but also insightful blogs, articles and opinions from financial professionals, it’s our Tweet of the Week. Throwing some doubt over US growth, last week the U.S. Census Bureau Tweeted figures that showed US orders for manufactured durable goods (cars, furniture and home electronics) fell by more than expectations last month – down by 6.8% compared to a rise of 6.4% in June.